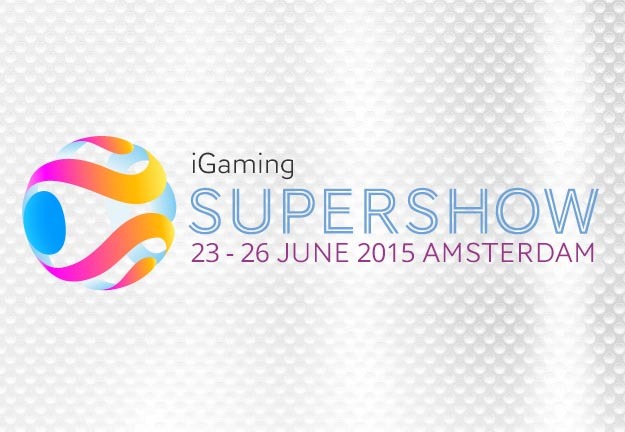 The Fortytwo team is thrilled to attend one of the world’s largest iGaming exhibitions – the iGaming Supershow. Held in Amsterdam from the 23 to the 26 June, the iGaming Supershow will host eight events under one roof including dedicated payments, player acquisition, regulation and compliance, sports betting, binary / financial and affiliate events. Meet us there! Send us an email and we will be in touch with available timeslots.